Kristen Fraser will fight next month. An Aberdeen oil worker is looking to lift the world title when she takes to the ring next month. 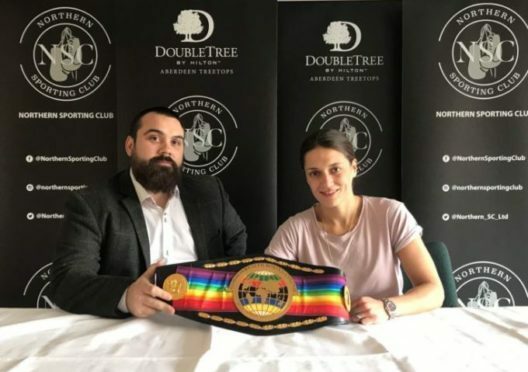 Undefeated fighter Kristen Fraser will compete against Ellen Simwaka for the Commonwealth bantamweight world title belt in front of a packed audience at the DoubleTree by Hilton Aberdeen Treetops Hotel. Ms Fraser, who also works as a senior integrity engineer at Wood, said last night she has been waiting her whole life for this moment.